The people who live in Columbia County already know the abundant natural beauty it has to offer. Lush, unspoiled forests. Free running streams. Breath-taking vistas. And there's no better way to experience those beauties than on your bicycle. The organizers of the third annual Columbia Century Challenge bicycle ride know that as well as anyone and want to share those attractions with you. Registration for the June 16 event is open now at www.cyclecolumbiacounty.com and costs $55. Participants can sign up for one of two course options, the Century plus (112-122 miles) ride or the Metric Century Plus (82-92 miles) ride. "Thank you, Columbia County, for your support of the past two rides. We continue to grow the number of participants and the caliber of the event to help everyone discover what a gem we have here in our neck of the woods," said Paul Barlow, Columbia Century Challenge Event Organizer. "We are humbled and proud to have competed with the top cycling events on the calendar to earn that award," added Barlow. Columbia County features many bicycle-friendly backroads, from rolling roads through old timberlands to farm roads through open fields and pastures along the Columbia River, as well as charming rural towns. The routes are known to be fun and challenging even for the toughest of cyclists. 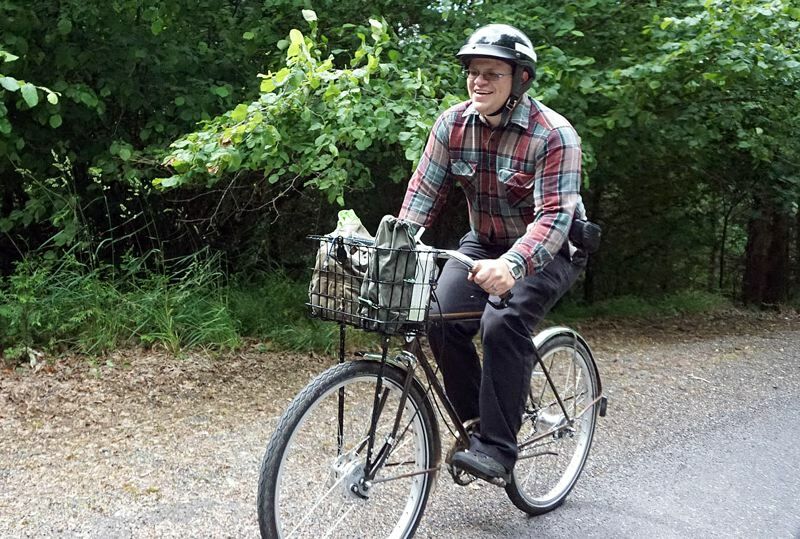 As Jonathan Maus of BikePortland said, "Columbia County is quickly starting to fulfill its vast potential as a bicycle recreation destination. ... With its proximity to Portland and diverse natural assets, it's exciting to see."